We no longer carry Cotton Chenille. 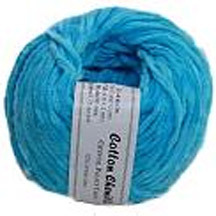 Crystal Palace Cotton Chenille is our longest-running yarn. It is an exceptional chenille with plush pile that does not slip and maintains its shape. Cotton Chenille is fabulous for luxurious washcloths and hand towels, many patterns for which are offered in our free or indie patten section. It is also wonderful for crochet. There are over 30 rich solid colors from which to choose. 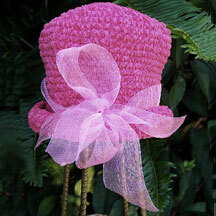 See Cotton Chenille patterns here.